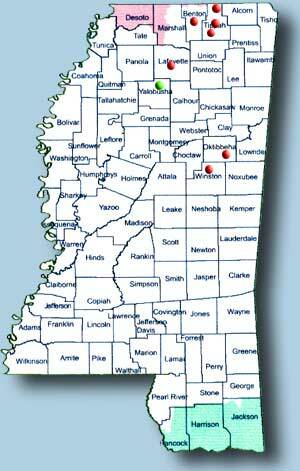 DixieNet currently provides traditional wireline voice service to eight cities in six Mississippi counties. If you have a broadband internet connection, Dixie-Net can serve you with a local phone line anywhere* in Mississippi. *areas in pink and green excluded from Local Access and Transport Area. Copyright © 2019, DixieNet Communications.